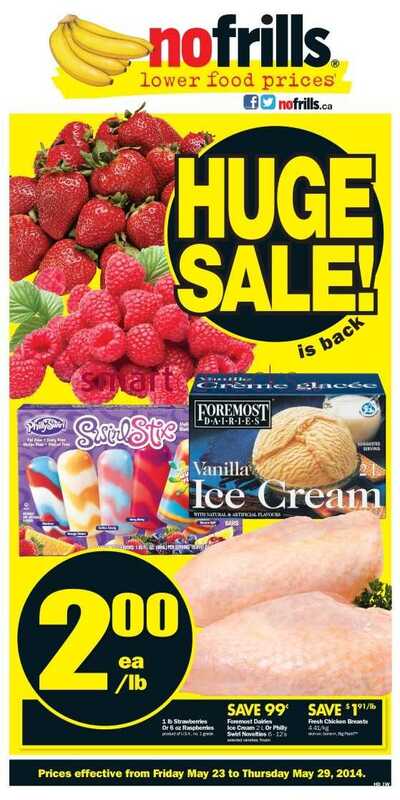 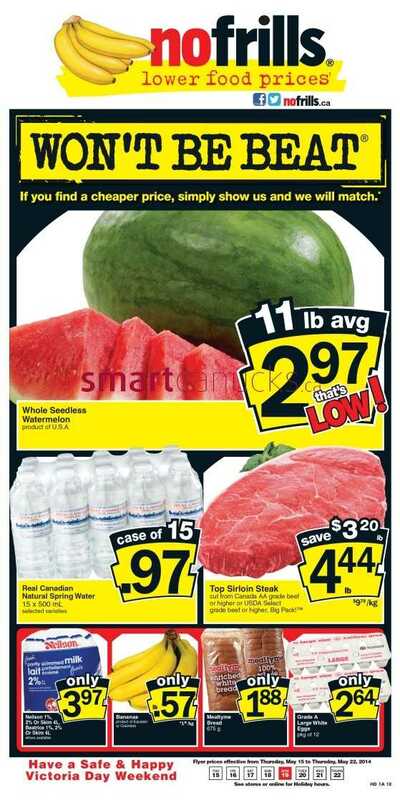 This entry was posted in Flyer, Uncategorized and tagged No Frills on May 29, 2014 by booradley. 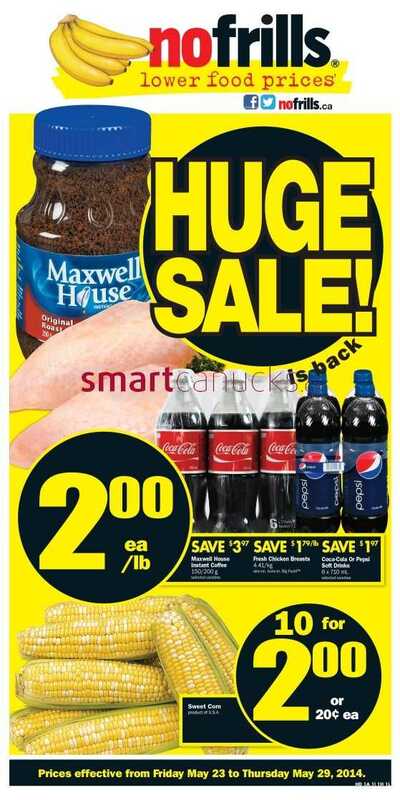 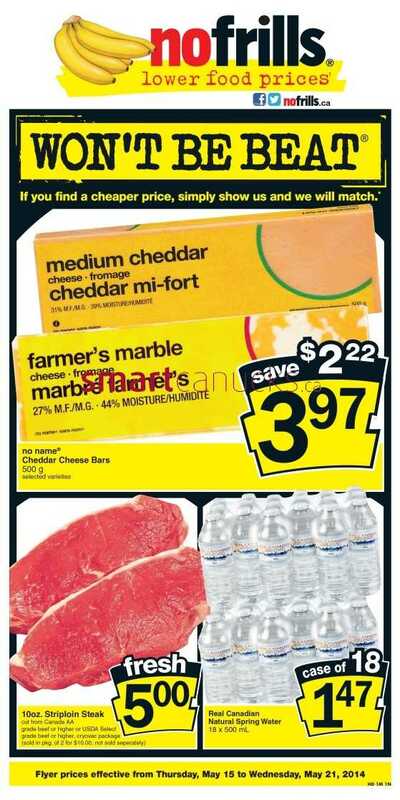 This entry was posted in Flyer, Uncategorized and tagged No Frills on May 27, 2014 by booradley. 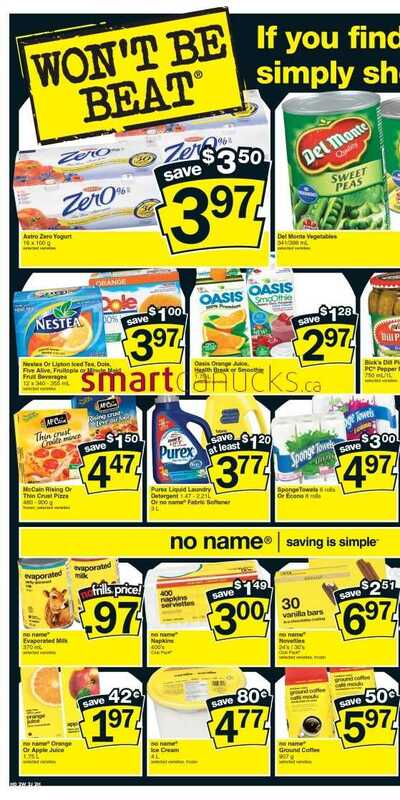 This entry was posted in Flyer and tagged No Frills on May 22, 2014 by booradley. 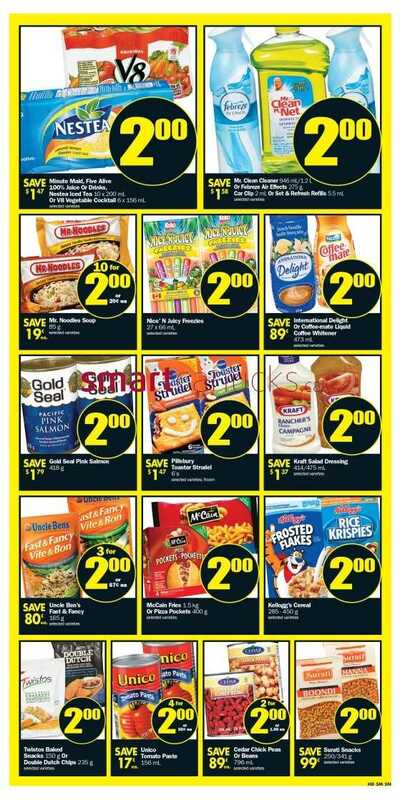 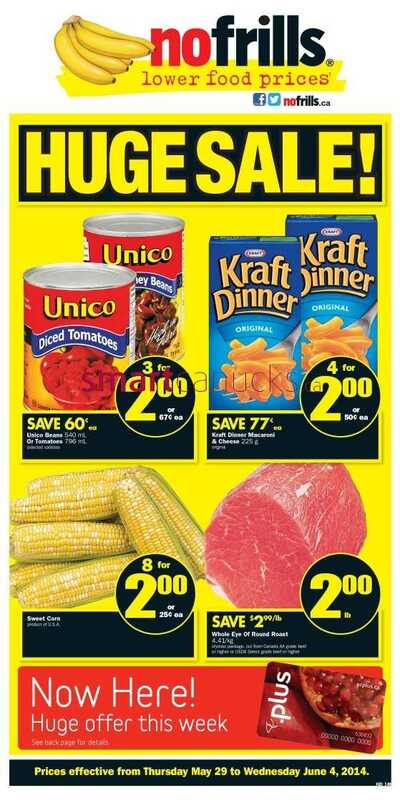 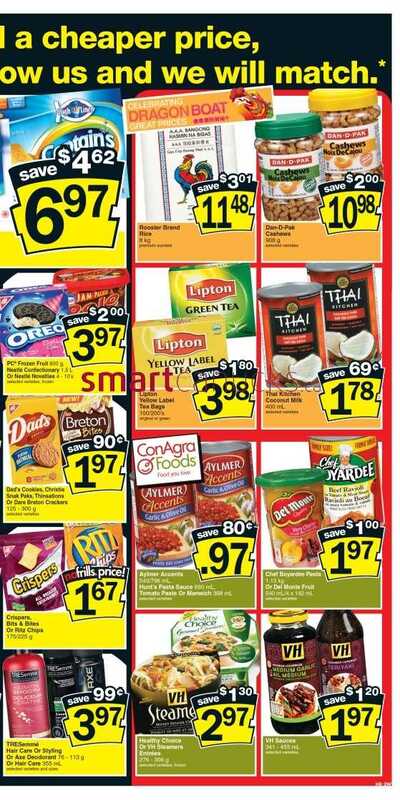 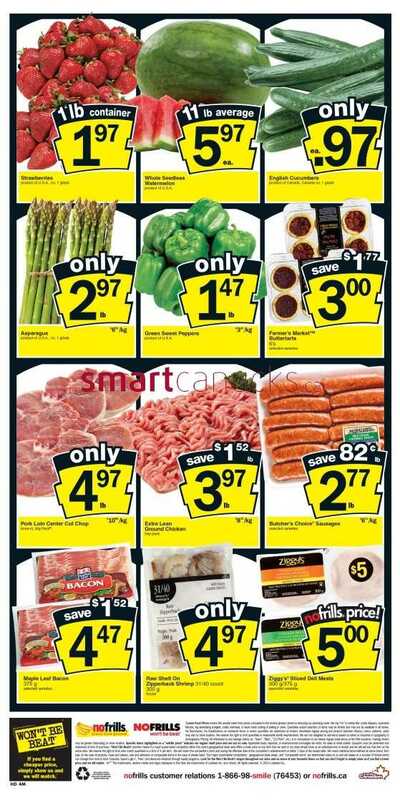 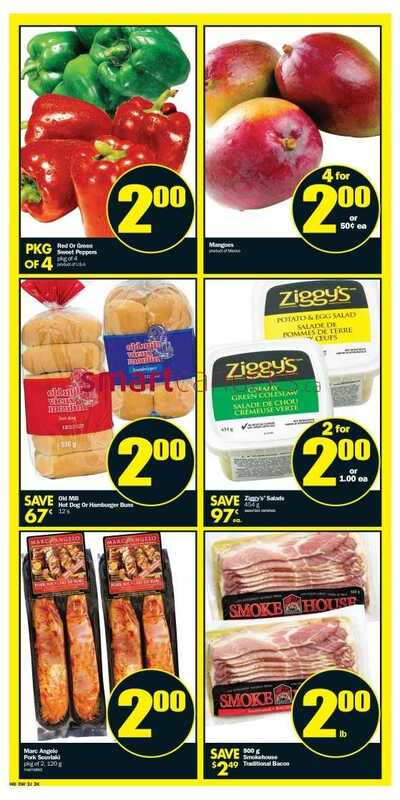 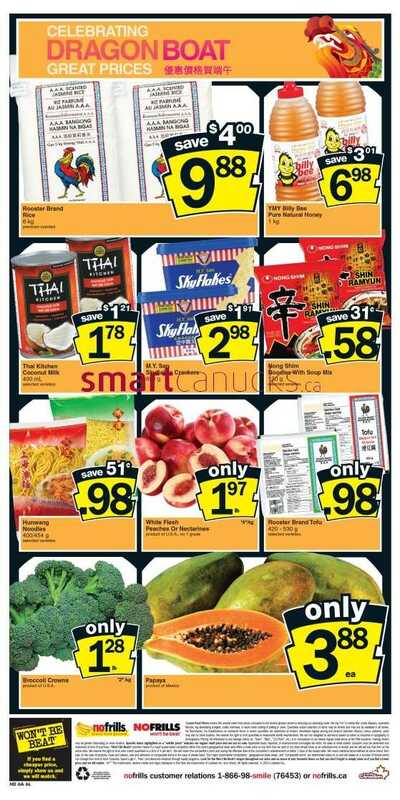 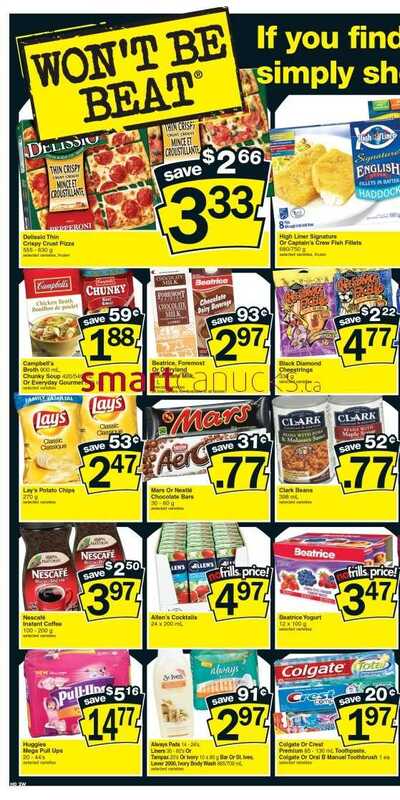 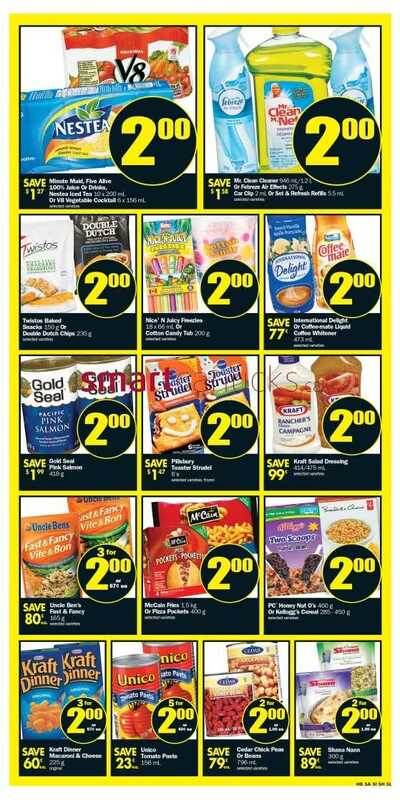 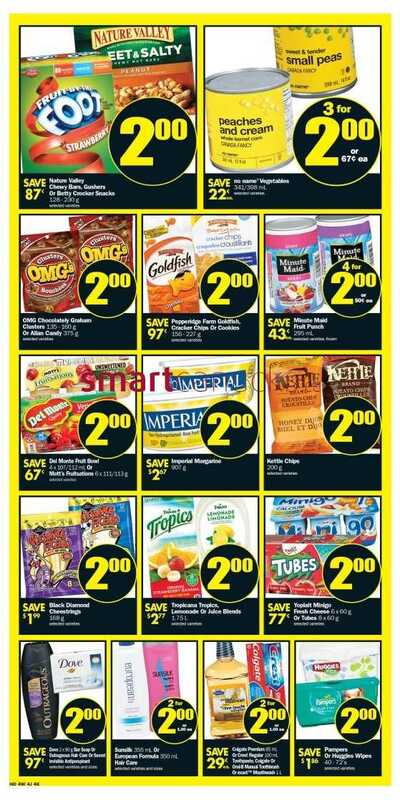 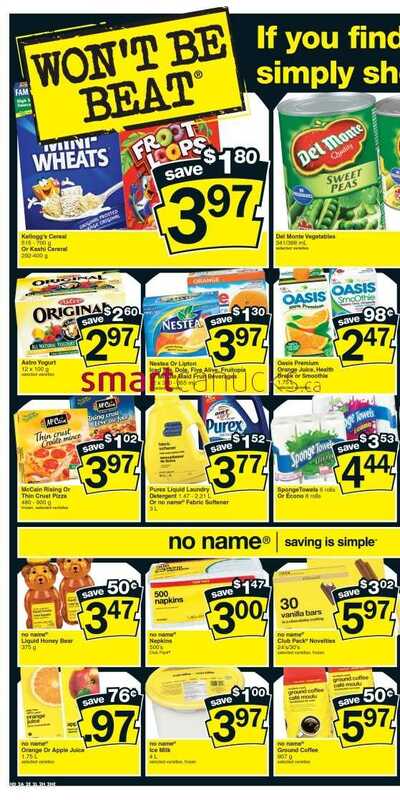 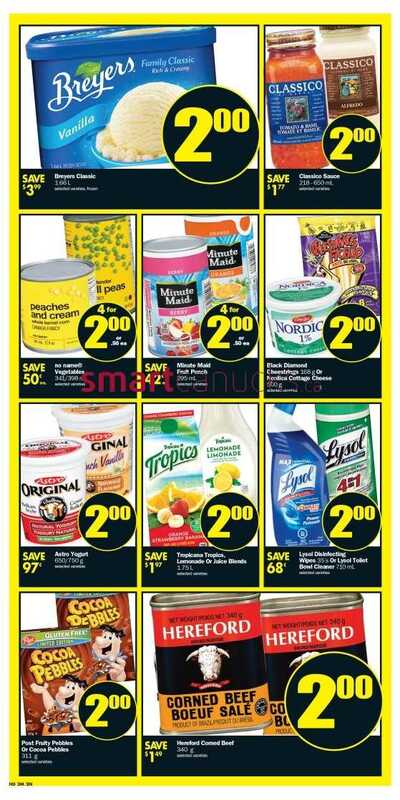 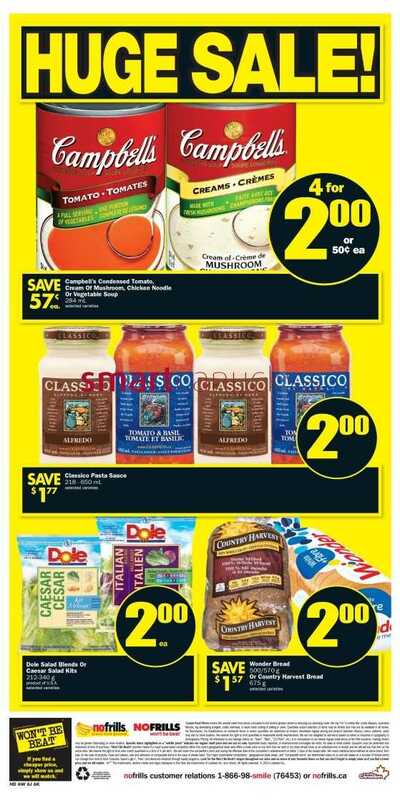 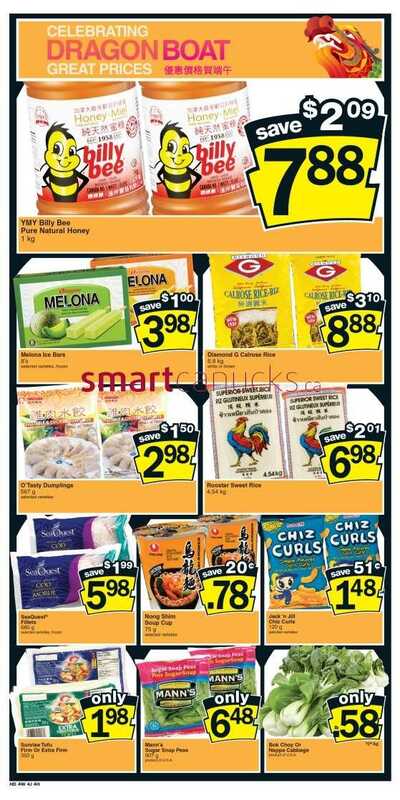 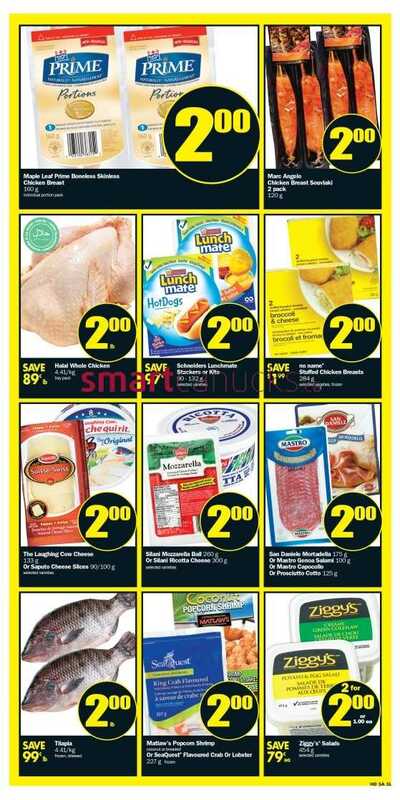 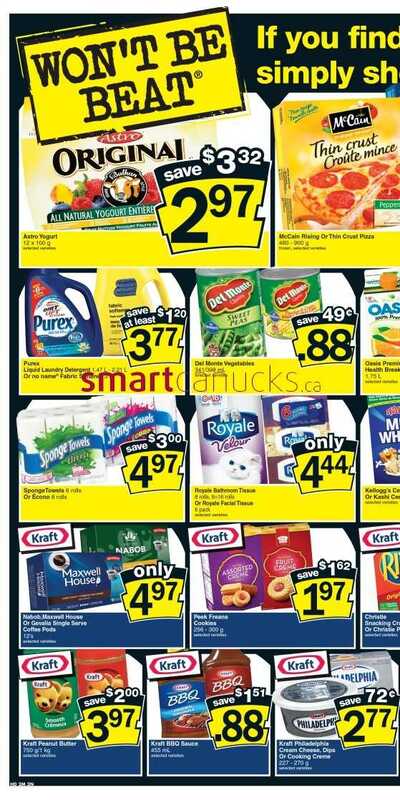 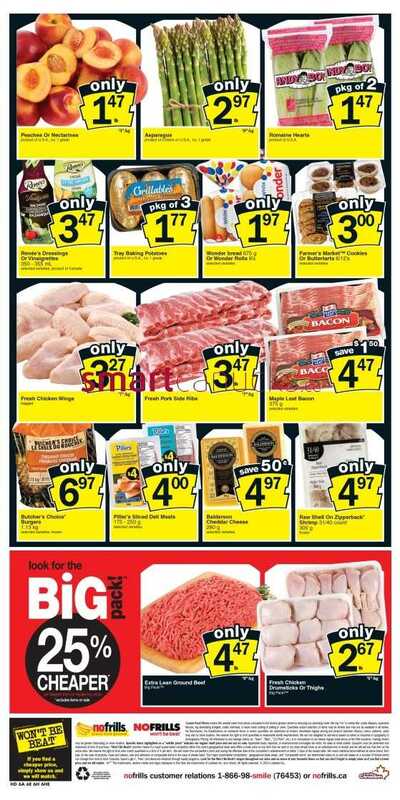 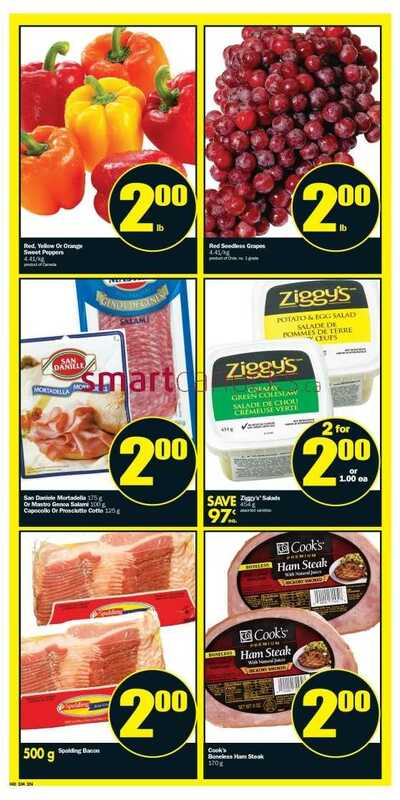 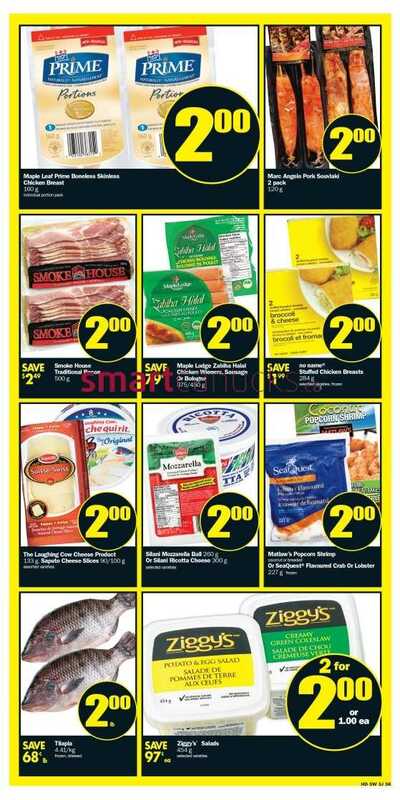 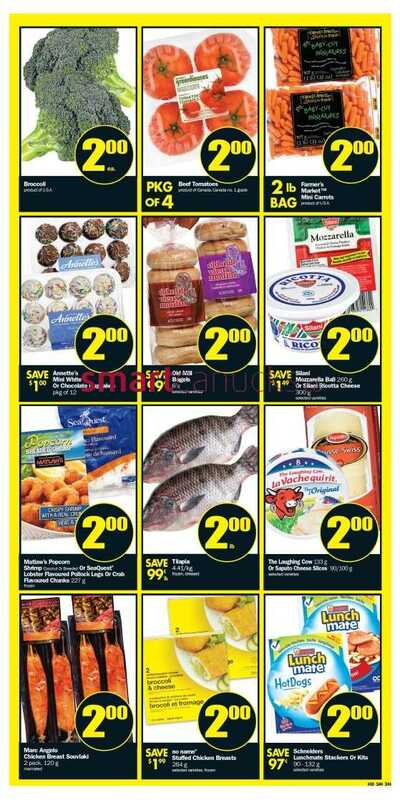 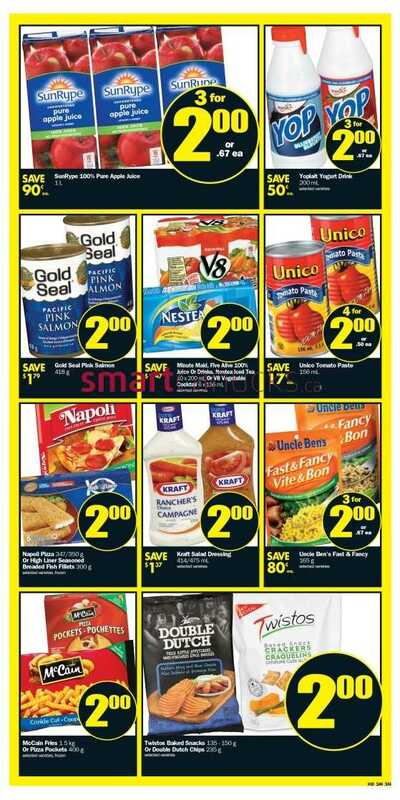 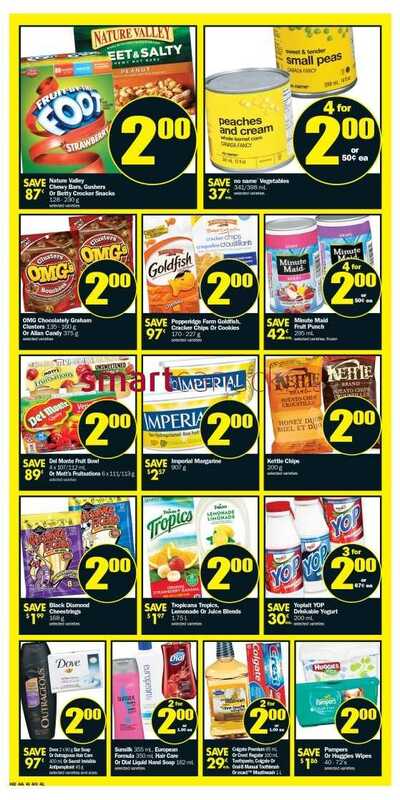 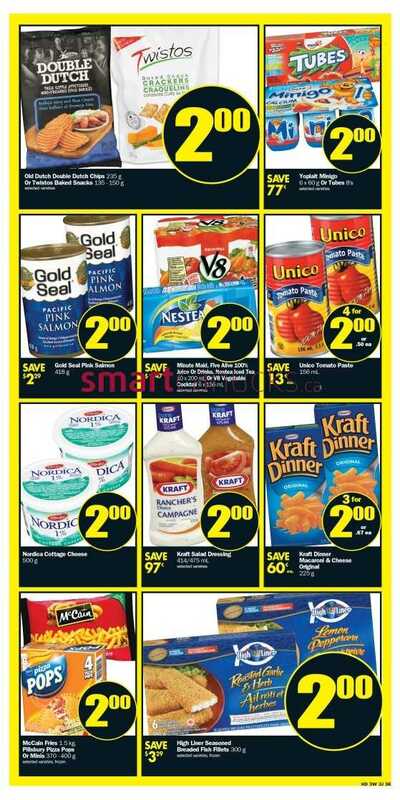 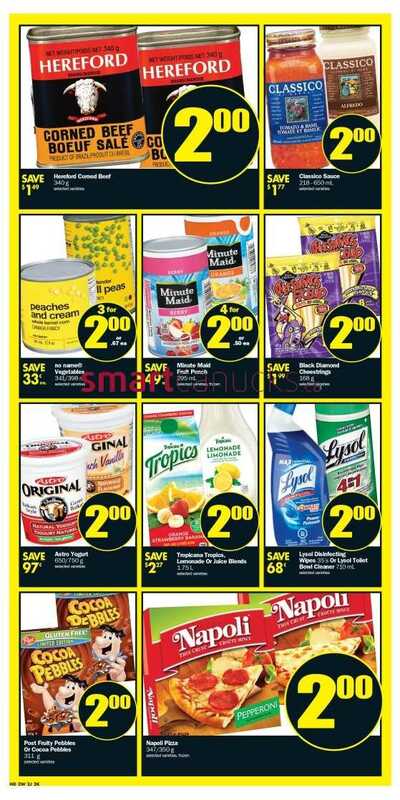 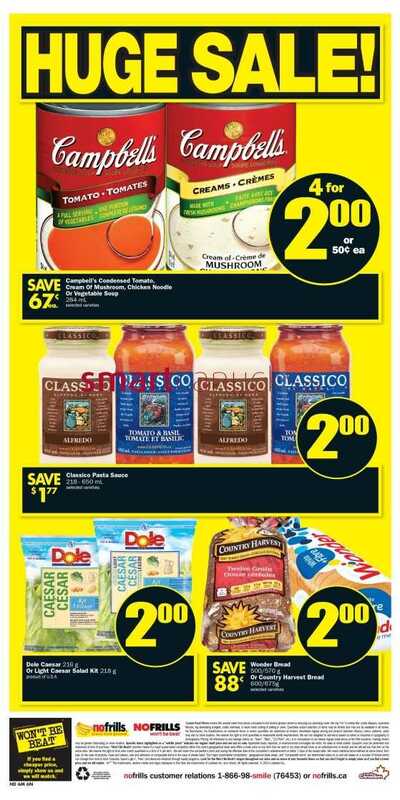 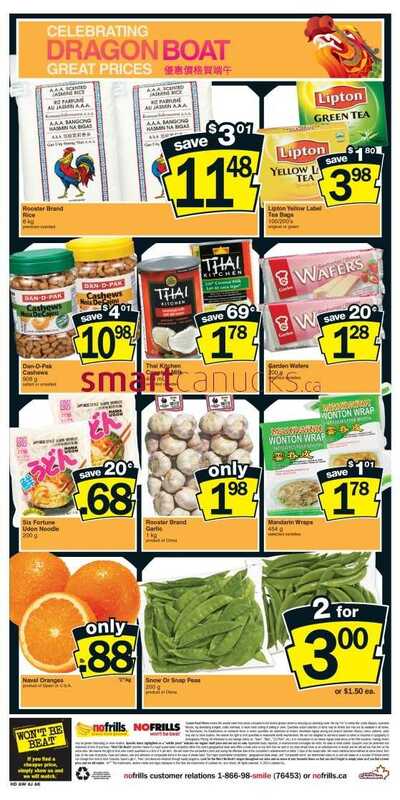 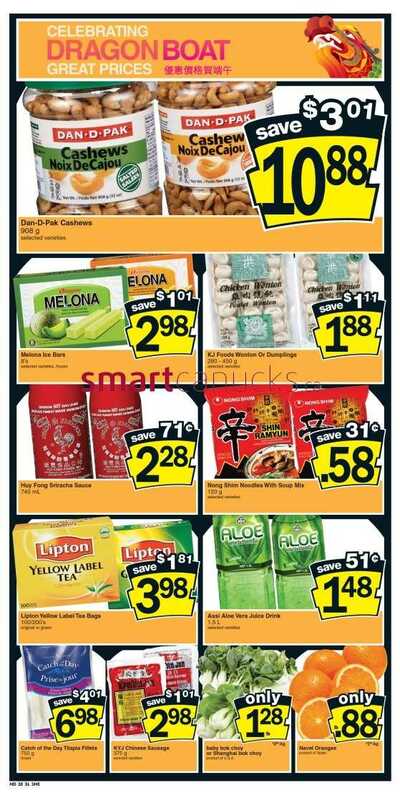 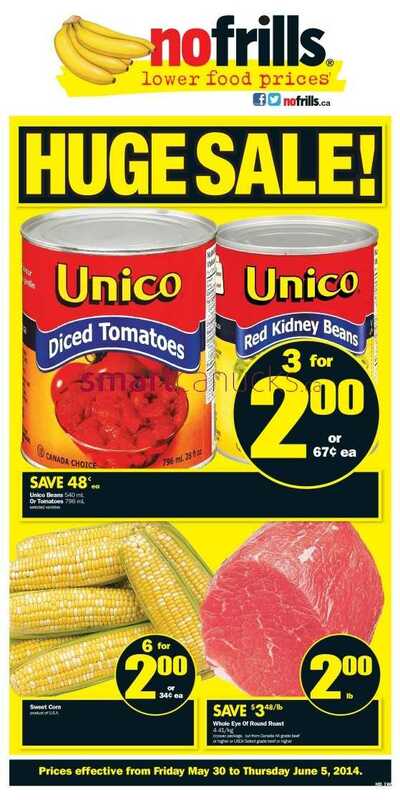 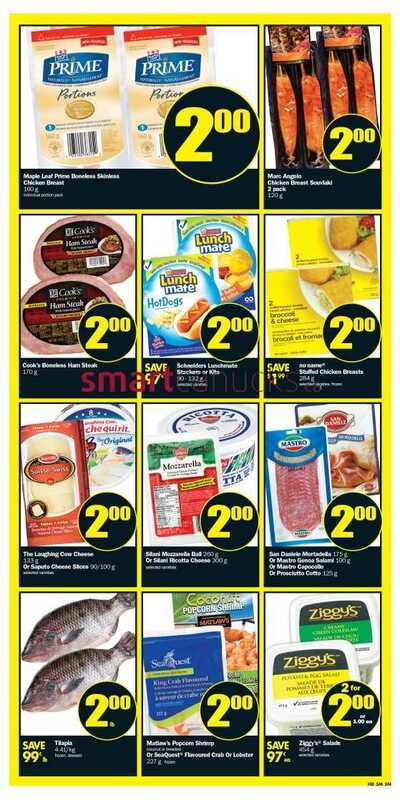 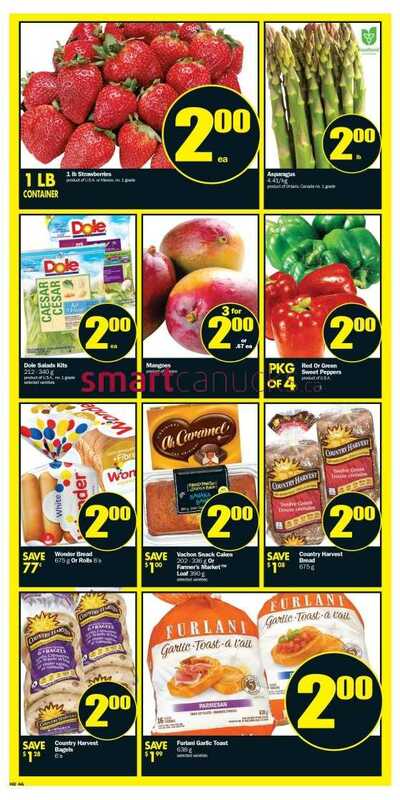 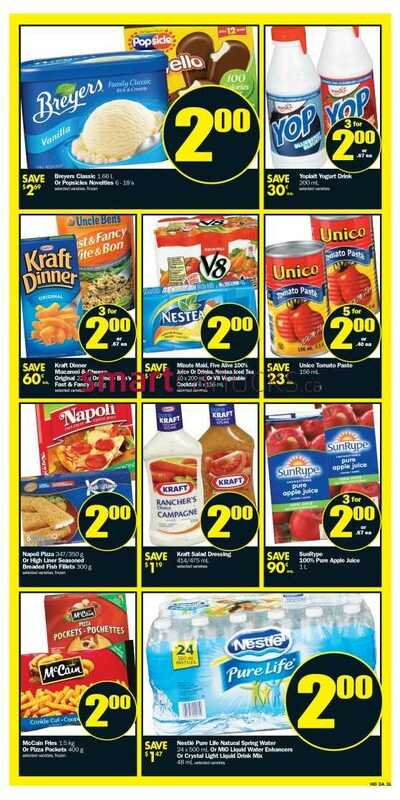 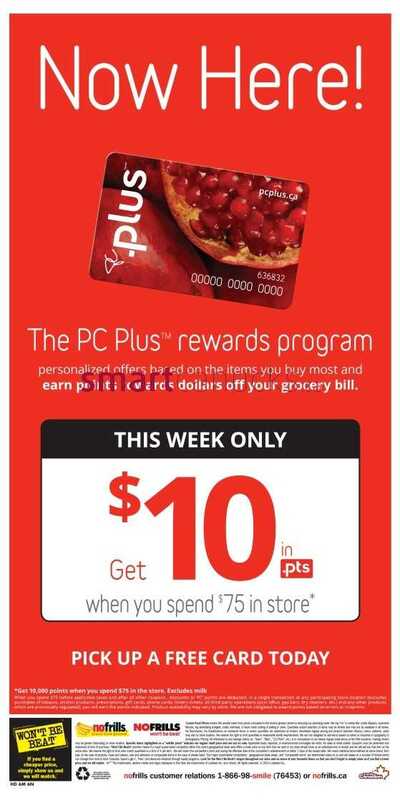 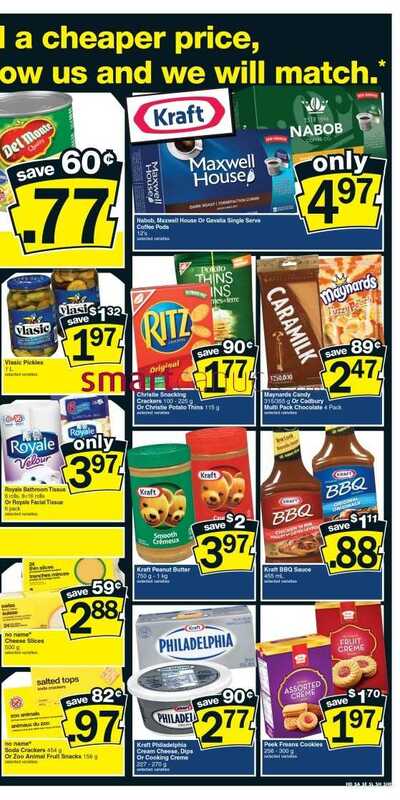 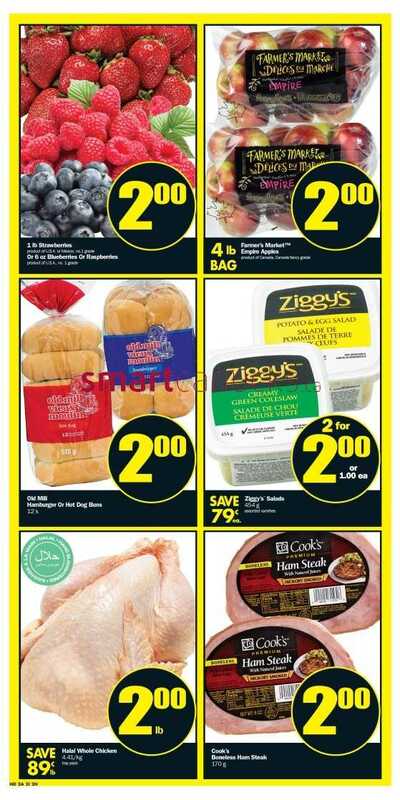 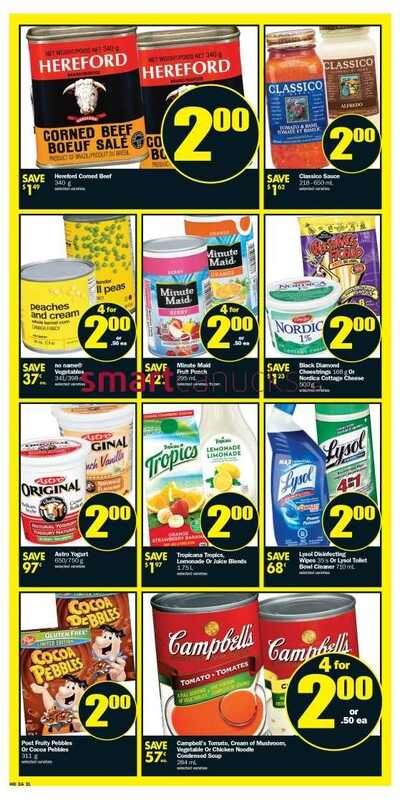 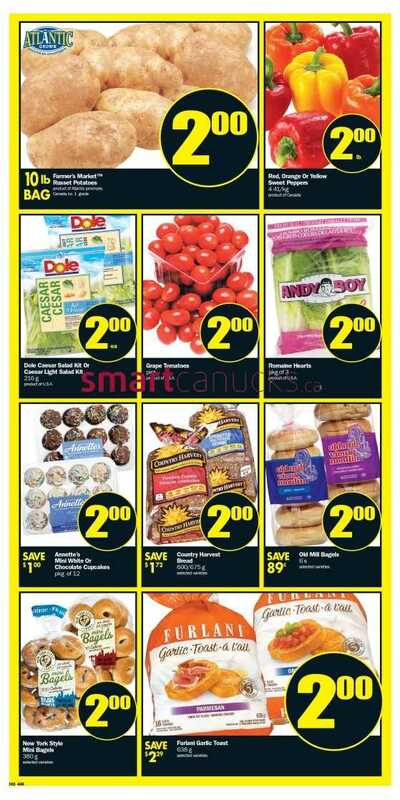 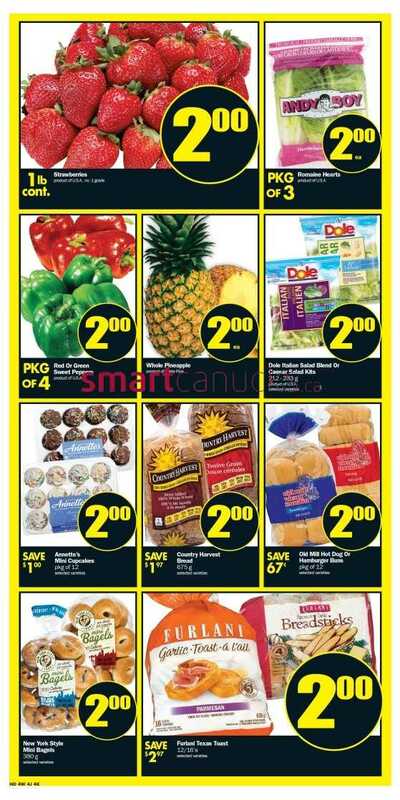 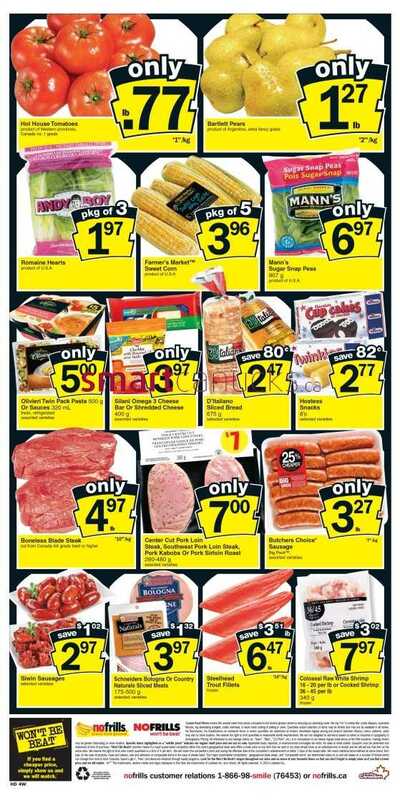 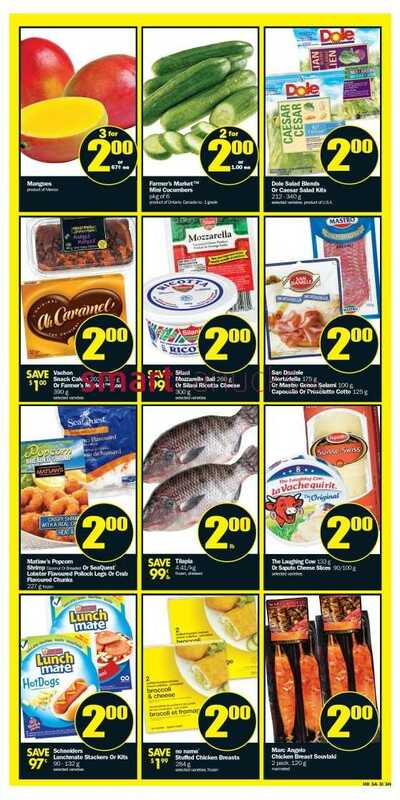 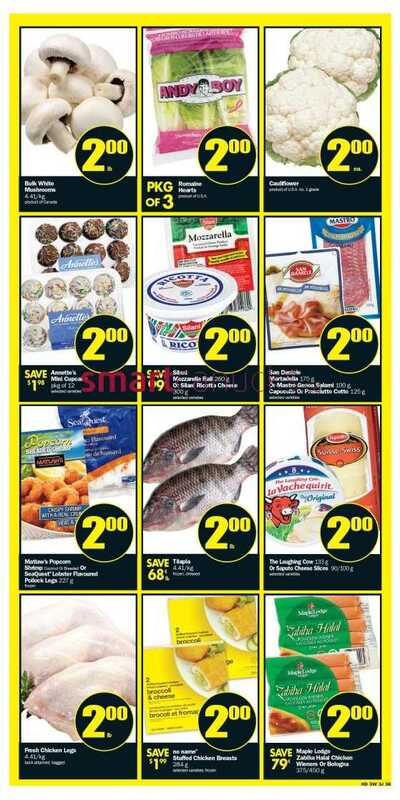 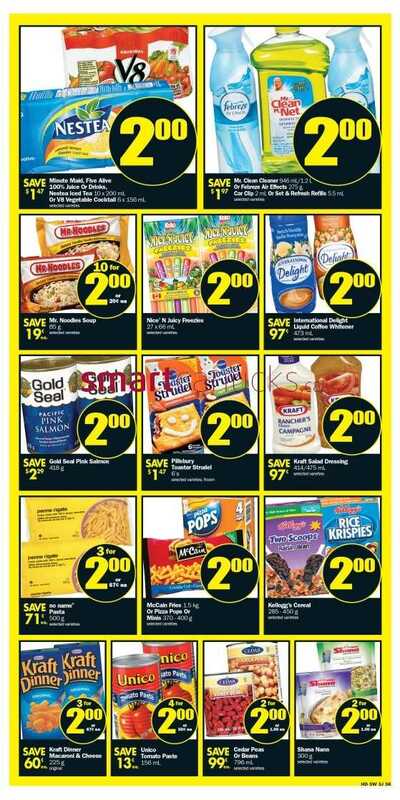 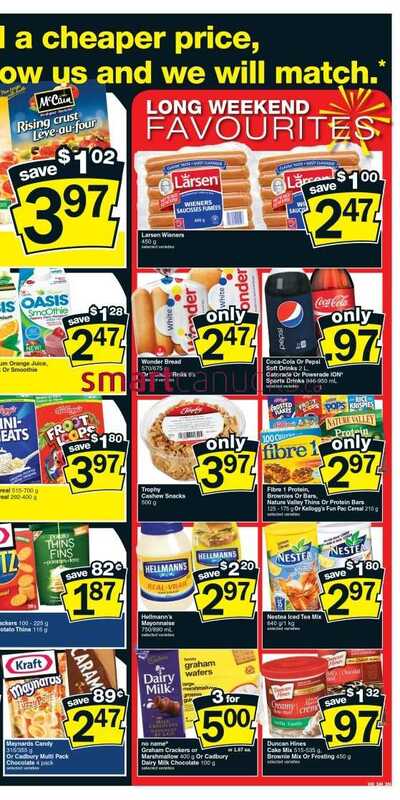 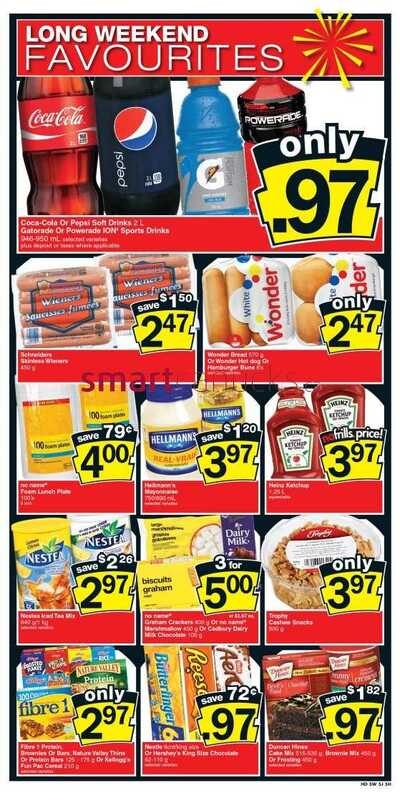 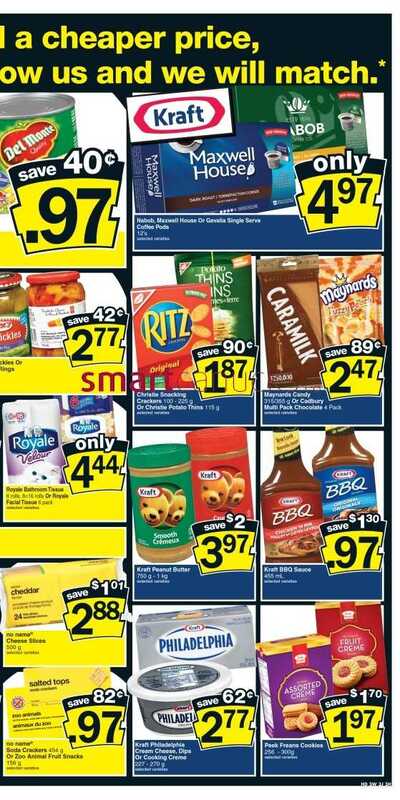 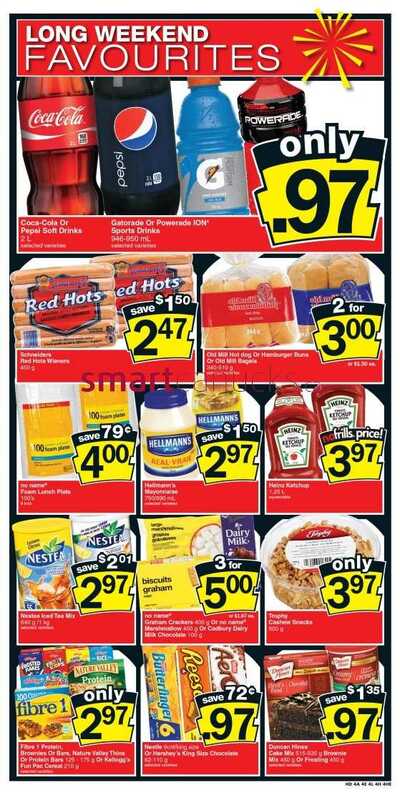 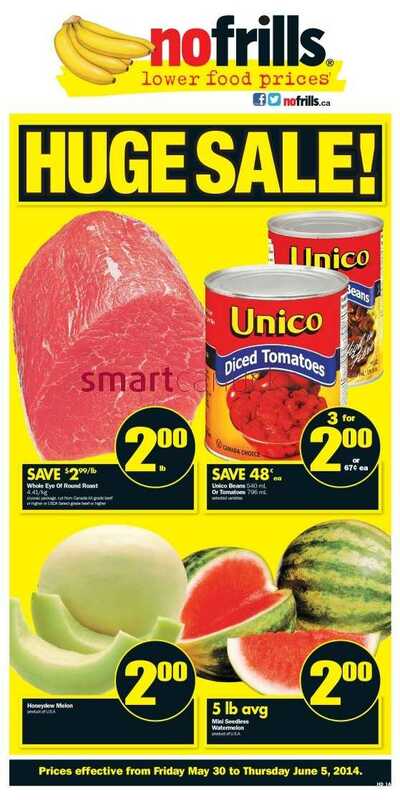 This entry was posted in Flyer and tagged No Frills on May 21, 2014 by booradley. 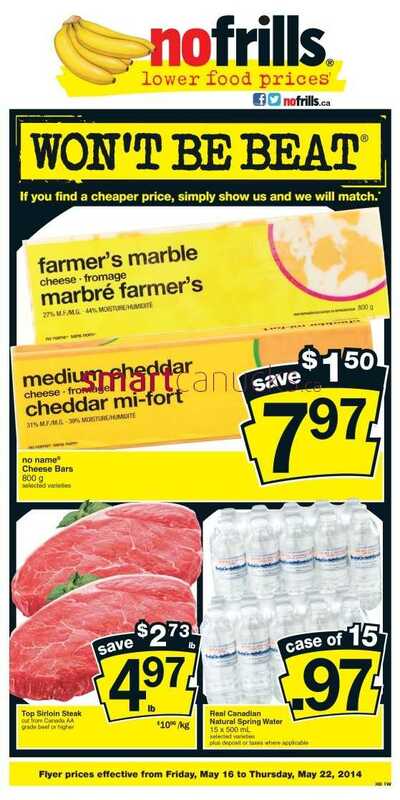 This entry was posted in Flyer, Uncategorized and tagged No Frills on May 15, 2014 by booradley. 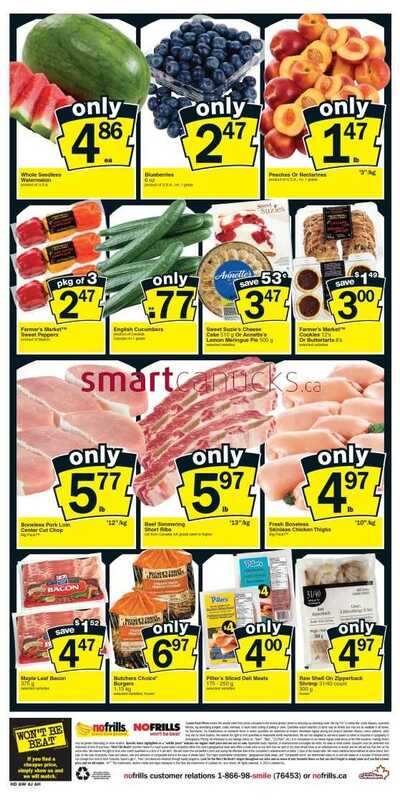 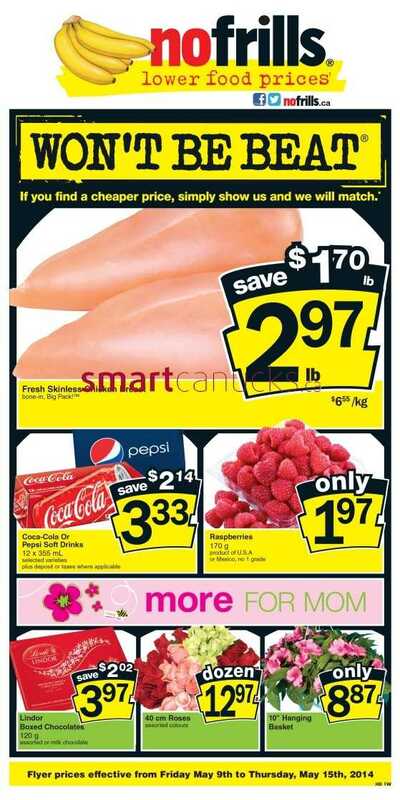 This entry was posted in Flyer, Uncategorized and tagged No Frills on May 14, 2014 by booradley. 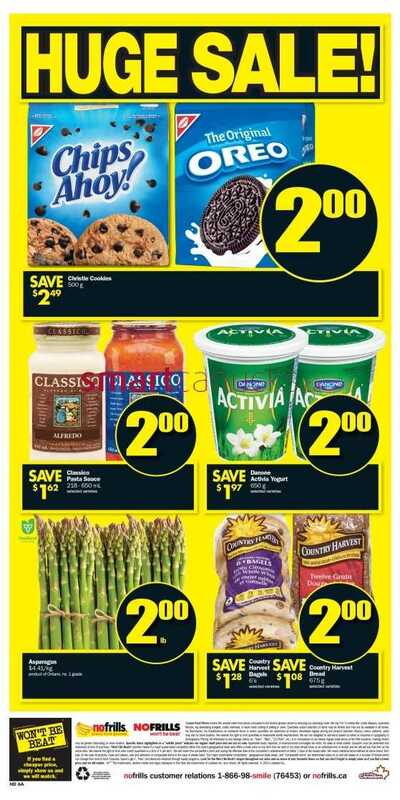 This entry was posted in Flyer, Uncategorized and tagged No Frills on May 8, 2014 by booradley.